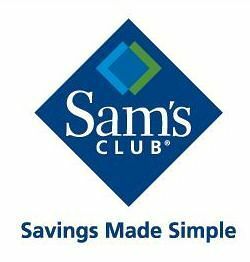 Get your Sam’s Club membership certificate here, and start shopping! Attached is the certificate for a Sam’s Club membership. You can go to any Sam’s Club and bring the certificate to the membership desk, along with your Brenau faculty/staff ID card to join. This benefit will also be offered at the Brenau BBQ on May 25. Click here to download and print your membership certificate.